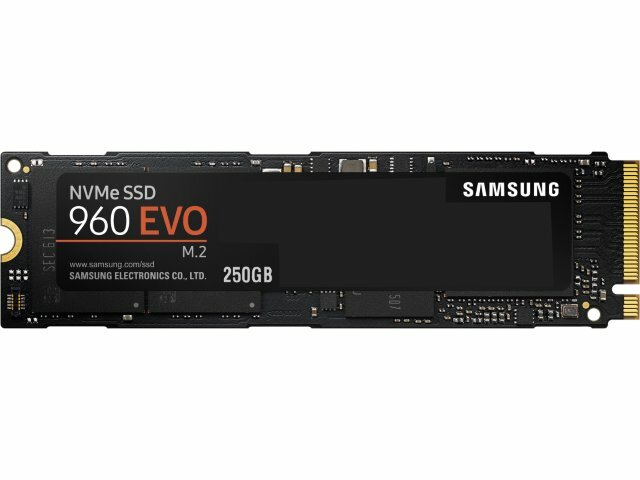 The Samsung 970 Evo 250GB NVMe M.2 SSD is an innovative SSD with 250GB of storage. 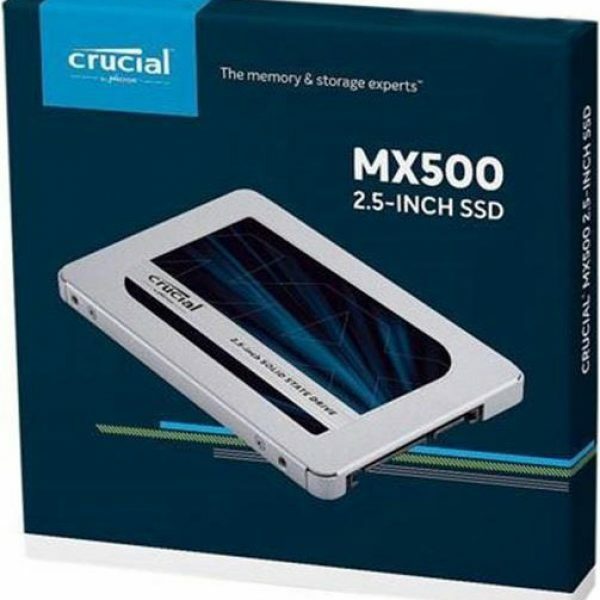 It’s the perfect budget option for people who are looking for a higher capacity to allow them to process an image for high-quality editing, or gaming fans looking to upgrade their computer. 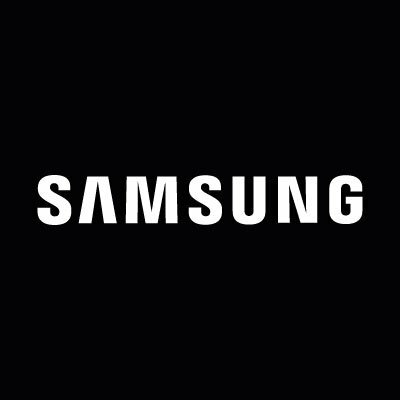 Samsung is a quality brand with a well-deserved reputation in this field. 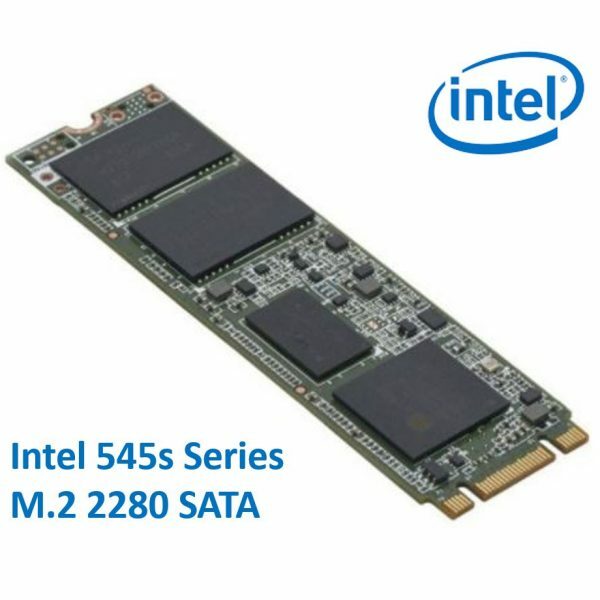 With the newest V-NAND, new Phoenix controller and Intelligent TurboWrite technology, this card is an excellent addition to your computer. 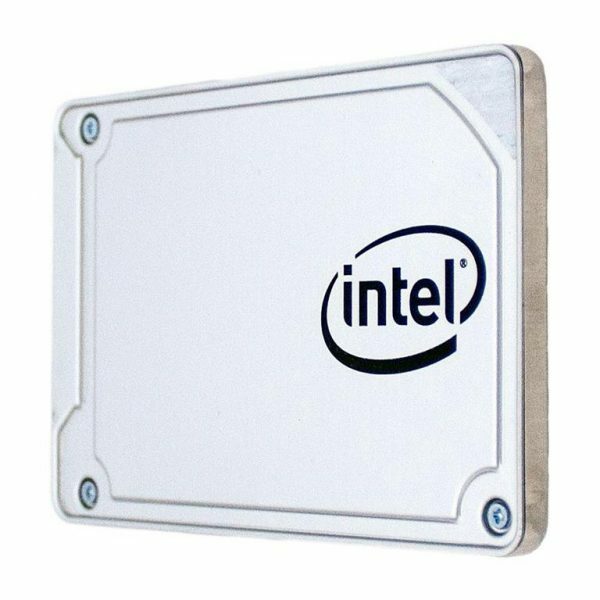 With the high-quality performance and reliability, you’ll be able to run more programs at a faster rate without needing to worry about how the graphics display or how the rendering will appear in high-speed situations. 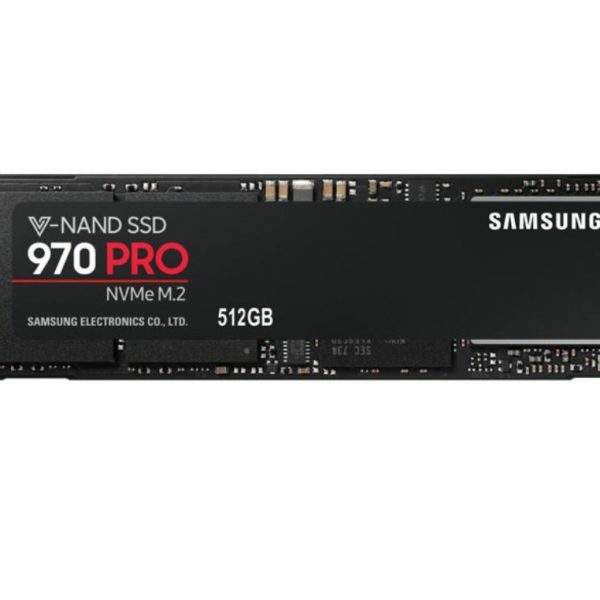 The new technology is up to 32% faster than the previous iterations of the Samsung cards, which means that you’ll see optimum performance when you need it most. 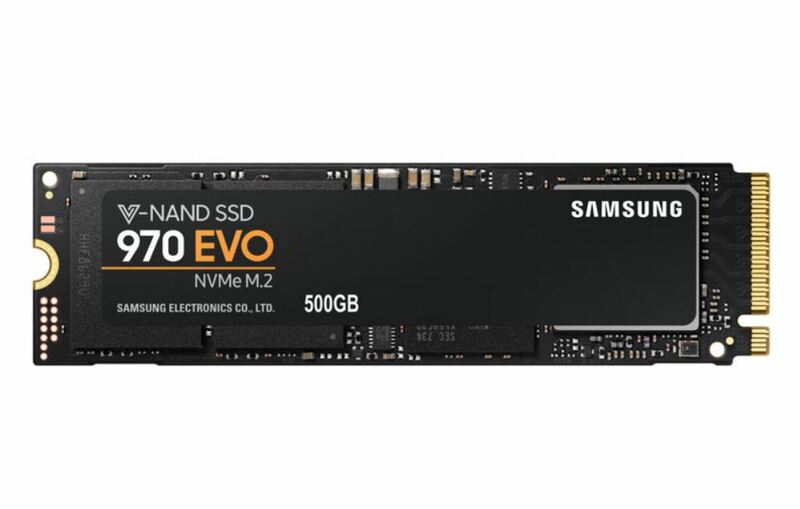 Not only is the Samsung 970 Evo 250GB NVMe M.2 SSD a top performer, it is also compact which is a great asset, especially if you are retrofitting into an existing rig or laptop. 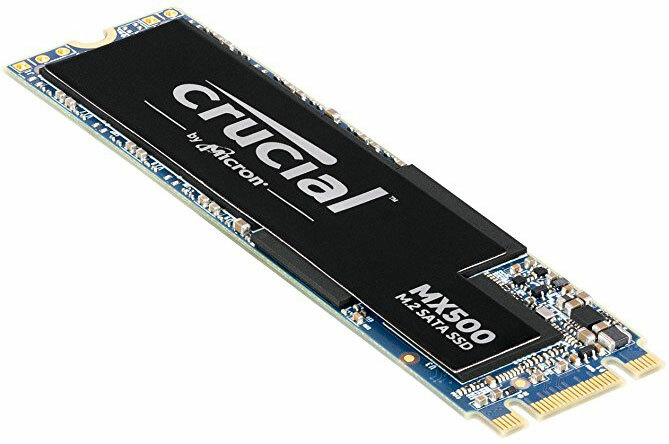 It leaves you more space for other components by using the M.2 format. 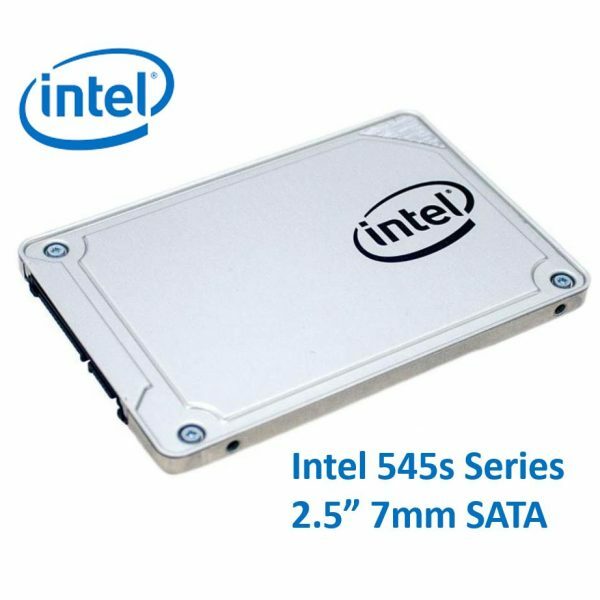 The design includes an innovative controller and heat spreader, creating a dynamic heat guard that helps to control and dissipate heat during high-intensity usage so that you don’t suffer an unexpected performance drop when you need it the most. 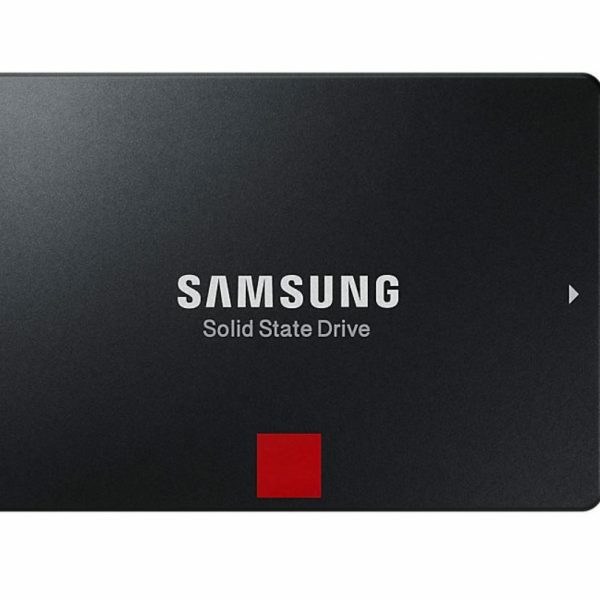 Samsung is so confident in the performance and reliability of this card that it offers a five-year warranty. 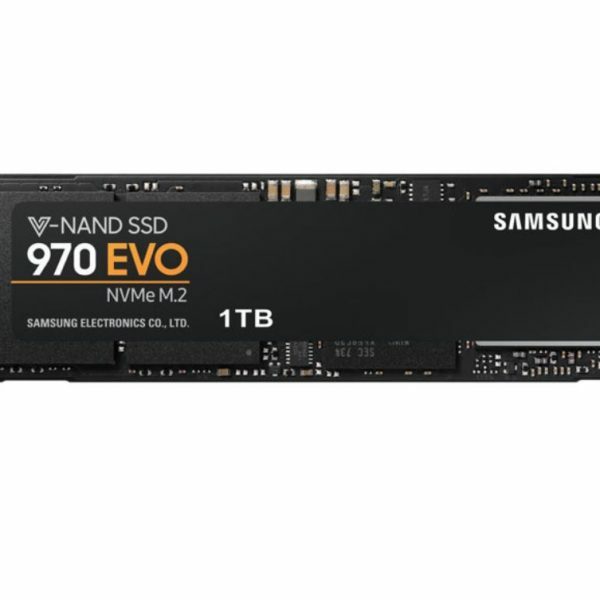  The unparalleled quality of Samsung components can help you to buy with confidence, knowing that this will be a worthwhile upgrade to your computing system. 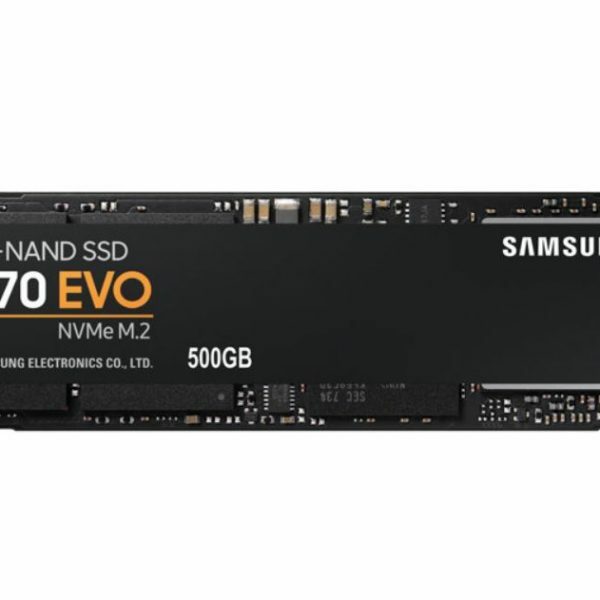 All the hardware magic is woven together with the easy to navigate software package ‘Samsung Magician’, which helps you to monitor and manage your storage capacity on your Samsung 970 Evo 250GB NVMe M.2 SSD as well as giving tips to optimise performance..